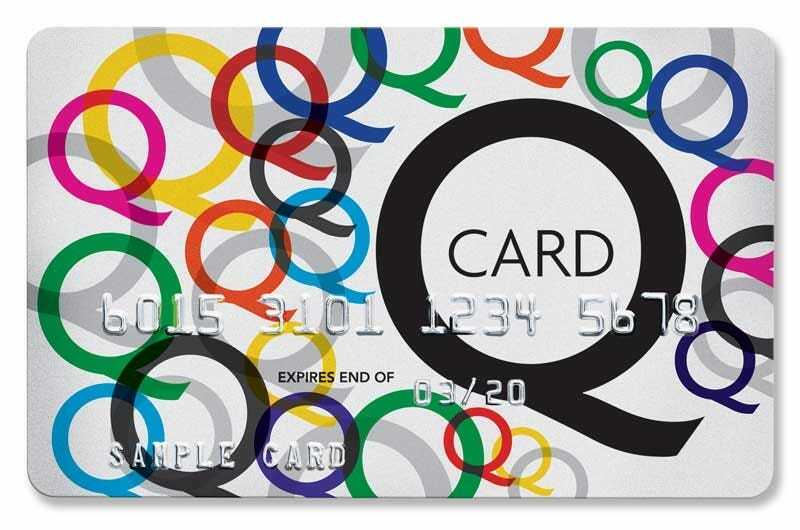 Apply for a new Q Card now! *Minimum spend $500. Q Card lending criteria, fees, terms and conditions apply. 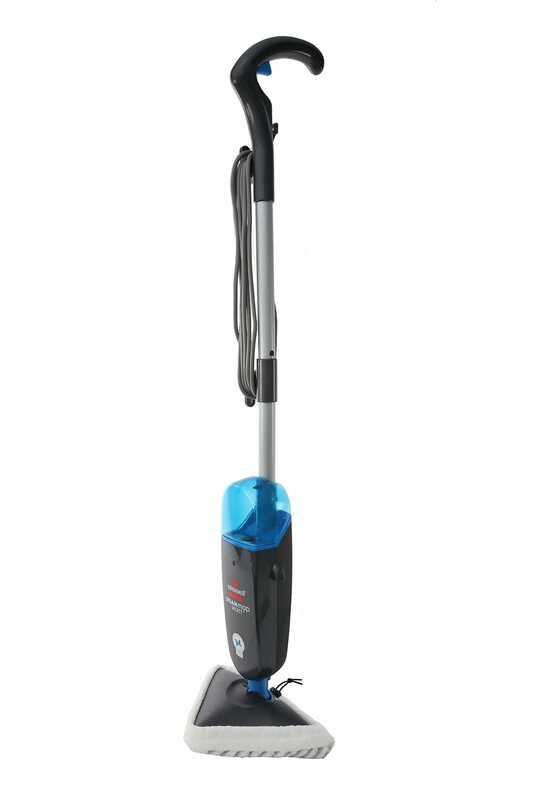 Your Q Card could give you interest-free terms* on our premium vacuums, as well as access to exclusive deals. 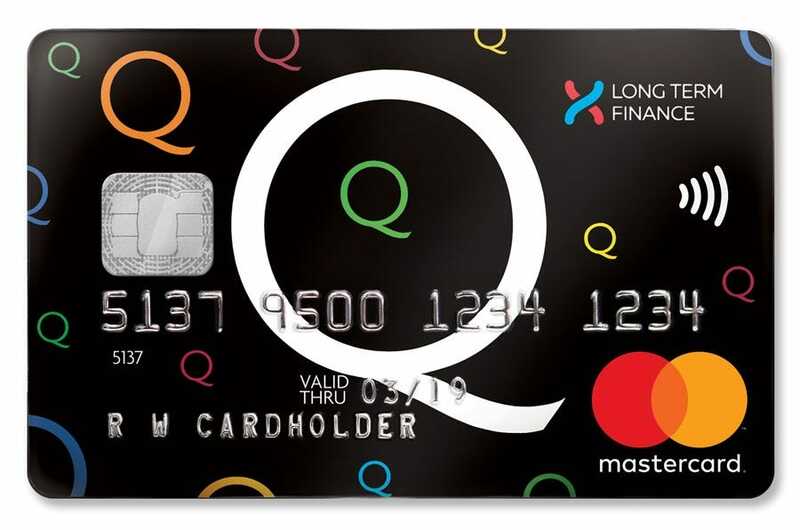 Learn more about the Q Card or apply for a card now using the links below! DOWNLOAD THE APP DOWNLOAD THE APP. BUY THE THINGS YOU LOVE. No payments and no interest for 17 months (“Payment Holiday”) is available in store only until 21/11/2018. Minimum spend $500. Annual Account Fee of $50 applies. A $55 Establishment Fee for new Q Mastercard Cardholders and a $35 Advance Fee for existing Q Mastercard Cardholders will apply. 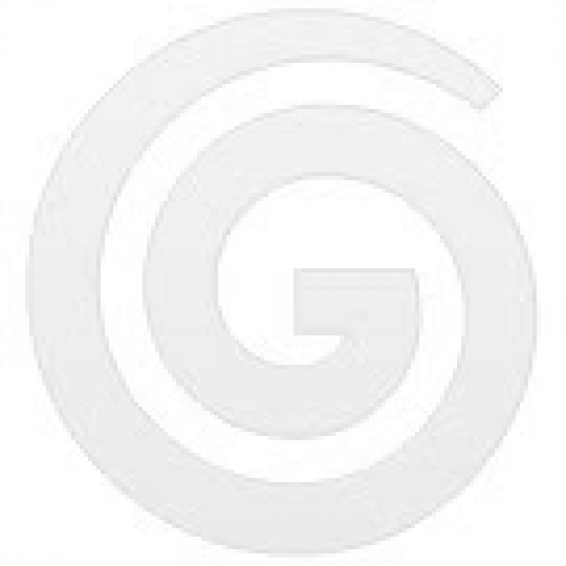 Q Mastercard Standard Interest Rate, currently 25.99% p.a. 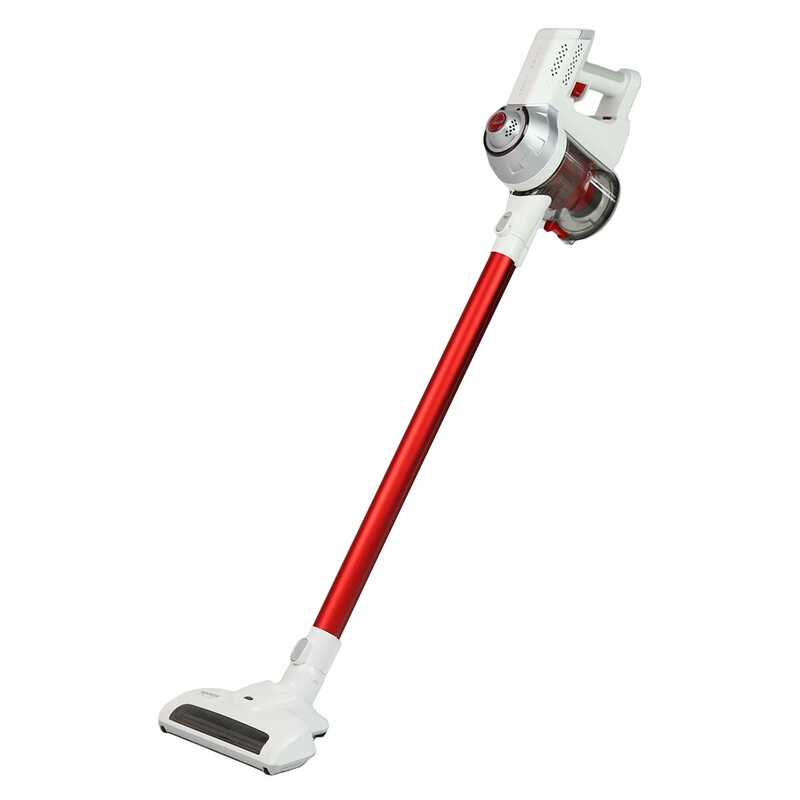 applies to any outstanding balance at end of a payment holiday or interest free period. Q Mastercard lending criteria, fees, terms and conditions apply. Rate and fees are correct as at date of publication, subject to change.